VPG is a voluntary body run by members for members, to bring together individuals who work and/or study in an area of practice or learning with a substantial focus on VAT. Members belong to the national body, and also individual sub-groups known as Chapters – Cottons are part of the East Midlands Chapter. Each Chapter comes together once a month to discuss current VAT issues, legal developments and other areas of interest. Each Chapter is comprised of individuals from across different industries and professions, so as you can imagine there is a lot to share and learn from each other! This month our very own Sarah Kite is hosting an event for the East Midlands Chapter. At the event, members in the area will have the opportunity to discuss issues and learn about changes in the VAT world. This event demonstrates our belief in ensuring our staff are continuously trained and up to date with the latest legislation. We understand the power of this knowledge and how it helps us to provide our clients with expert advice and guidance so they can successfully run their businesses. Our expertise on topics such as VAT and tax also allows us to produce industry leading resources that include advice and news on niche topics such as Making Tax Digital and VAT on Disbursements. 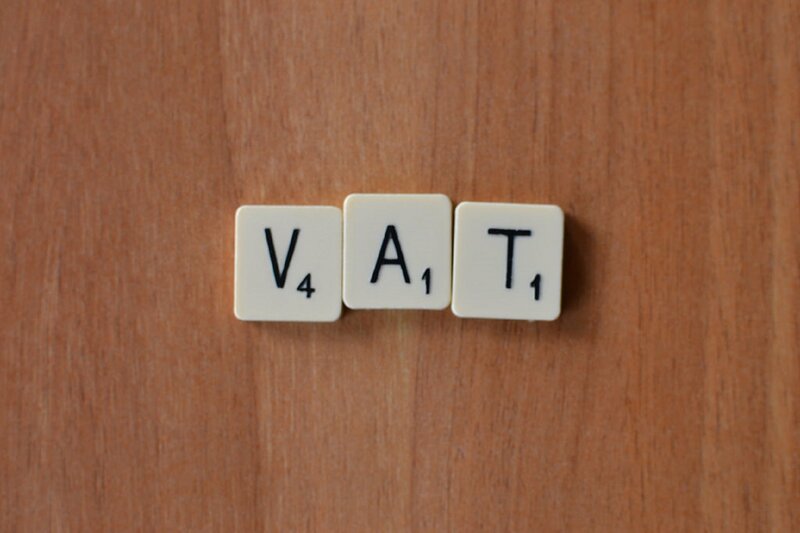 At Cottons Chartered Accountants we can advise you on whether your company should be VAT registered or not. Whether VAT registration is just beneficial to your business or compulsory, we can produce your quarterly or annual VAT return on your behalf, and even assist you with your bookkeeping if required. As experienced tax advisors and small business accountants we will give you invaluable advice on the more complicated issues such as partial exemptions and Transfer of Business that you might not be on top of if you manage the process in house. Contact us to find out more about our VAT services and what we can do for your business.